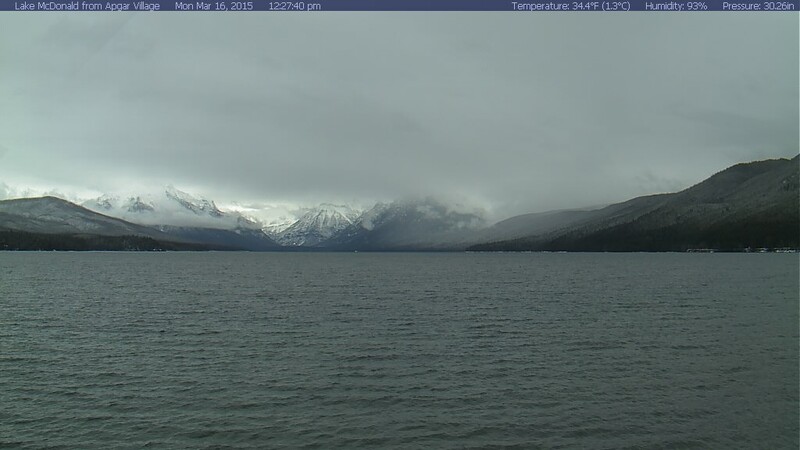 Lake McDonald in Glacier N.P. in Montana. Actually looks like winter.